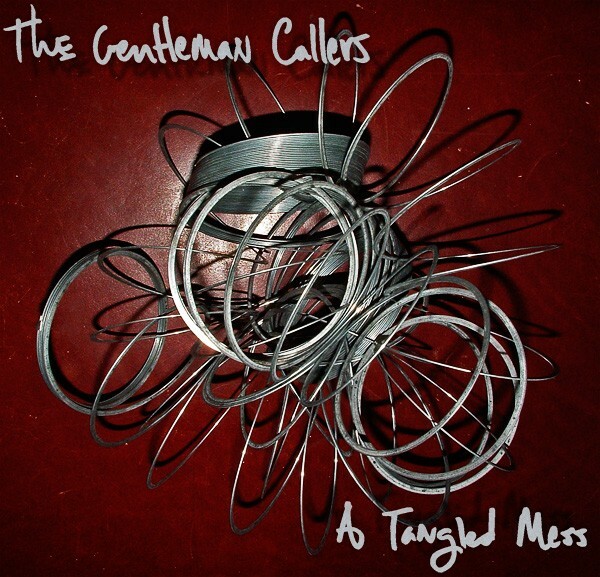 When local garage-rock group the Gentleman Callers broke up three years ago, it left the world with unfinished business. The quartet was almost done recording its second album when it dissolved. "Some of us came back into the studio to try and finish it, thinking the band was going to continue with a different lineup, which never really happened," says vocalist/bassist Kevin Schneider via email. "No label wanted to put out a posthumous album by a band that didn't have much of a following to begin with, and we didn't want to self-release it for the same reasons." 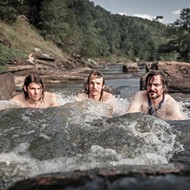 It took a few years, but local label/collective Trouble In River City proved Schneider wrong when it offered to release the album, since titled A Tangled Mess. "Good music deserves to be heard, plain and simple," says Jeff Kopp, TIRC head-honcho, via email. "Let's face it, when it comes to garage rock, it's not like there are bands growing on trees around here. We have to honor and appreciate the bands we have -- or have had -- so that there can be hope for future great bands. And when one comes along that was as good as the Gentleman Callers, then why not honor them a bit, even if after the fact, by making their music available?" In order to avoid arguments about royalties, the group has made the album available as a free download on the Trouble In River City website. Even though Mess was never mastered and the song mixes weren't completely finalized, it still shines as a quality record: It's filled with great hooks delivered through warm organs, biting guitars and Schneider's soulful yelp. The end result should please fans of old school rock & roll/R&B, as well as fans of the Blind Eyes, the trio formed by three members of the final Gentleman Callers lineup. The Gentleman Callers and Trouble In River City are also giving away an eight-song set the group recorded in a 2004 episode of KDHX's Wayback Machine, a garage rock radio show Kopp hosted. The band's first release is also available through Wee Rock Records.